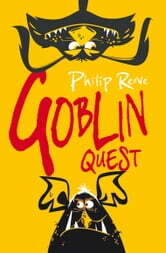 The third in the fantastically exciting trilogy set in a land of magic from the award-winning Philip Reeve. 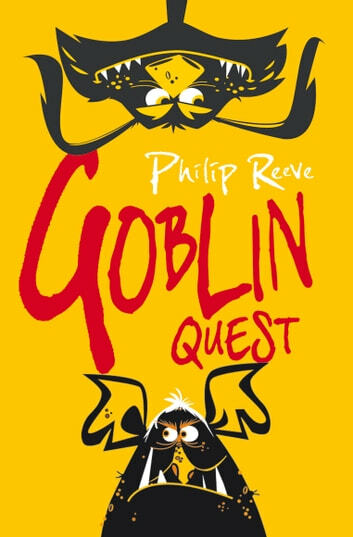 The heroes of GOBLINS and GOBLINS VS DWARVES (9781407134802) continue their adventures outside the walls of Clovenstone castle. Awaiting Skarper and Henwyn are powerful dark forces that must be vanquished, monstrous creatures to be fought, and astonishing mysteries to be solved.